The temperature is supposed to go into the 90s today here in Minnesota, with high humidity. Major stickiness. One way to cool off might be a take a ride on a hot bike. Northway Sports in East Bethel is hosting the Victory demo truck today and tomorrow. Come out and try a 2014 Victory motorcycle! No, I am not a paid spokesperson for Victory. 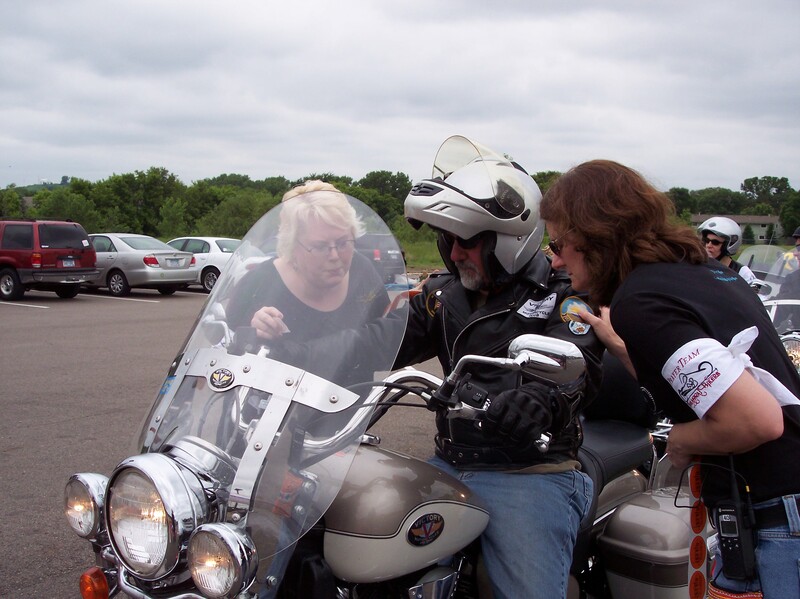 I am, however, the author of Ride Minnesota: 23 Great Motorcycle Rides in the North Star State and I’ll be at Northway today and tomorrow to sign copies of my book. So ride on up to 21429 Ulysses St. N.E., right next to Fatboys Restaurant! Fresh off an 1,800-plus circle tour of Lake Superior, I’ll be at Diamonds Coffee Shoppe, 1618 Central Ave. N.E., tonight. The local vintage motorcycle group will be meeting, and I’ll be there at 6:30, ready to sell and sign copies of Ride Minnesota. I’m looking forward to talking to the bikers and just plain old having a good time. Several people have asked me if cars can follow the motorcycle routes described in the book. Yes! In fact, some of them may be easier (or at least more comfortable) in a car. More on that in a different post.